Introducing the stunning new Plaster pendants. 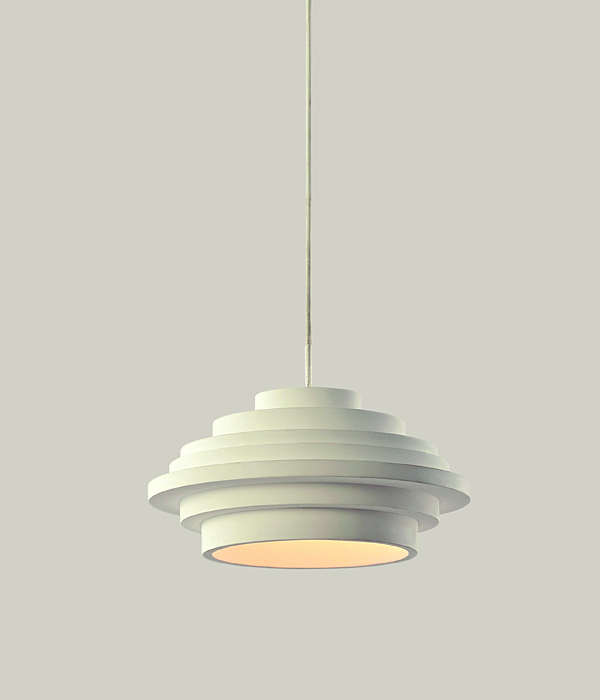 Two new plaster pendants have been added to the Viore Design pendant range. Pictured is the Paris plaster pendant which is perfect for the “in trend” monochrome look. Click here to view range.